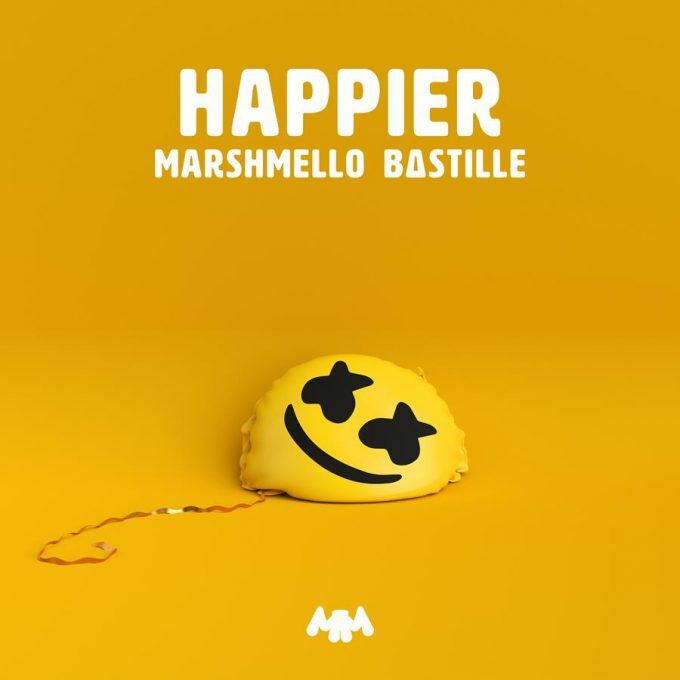 The new Mashmello / Bastille video might make you ‘Happier’, but it might also make you overflow with all the emotions. The smash collaboration hit the top ten on the ARIA singles chart over the weekend, replicating its success thus far over in the UK. The music video, which debuted yesterday, features former ‘iCarly’ star Miranda Cosgrove. And it’s a beautiful piece that documents the lifelong bond between a young girl and her faithful golden retriever companion. Although she may get teased and bullied throughout her school life, her furry friend is there to help clear away the clouds on any rainy day. You’ll smile, you may shed a tear. But you’ll no doubt be ‘Happier’ by its end.